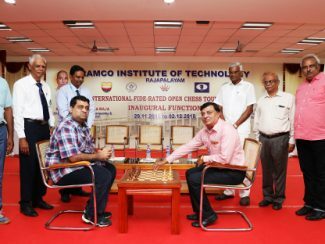 Ramco Institute of Technology FIDE Rated Chess Tournament was inaugurated by Shri Stephen Balasamy P, General Secretary by making first move against the top seed Grandmaster R R Laxman of ICF at college campus, Rajapalayam in the presence of Dr. G. Veeramani, Organising Secretary, Prof.R. Anantharam IA, chief arbiter, Dr. Raja Karunakaran Vice Principal RIT, A. Gopalsamy, President, VDCA, Dr. Venkat Raj, Principal, PACR Polytechnic, V. VIjayaraghavan Joint Secretary, TNSCA. 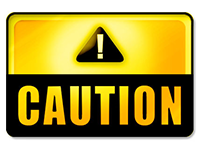 Twenty nine players including all the top seeds sailed smoothly with full three points, into the fourth round of the Ramco Institute of Technology FIDE Rated Chess Tournament, held at the college campus, Rajapalayam today. While grandmaster RR Laxman of ICF had an easy outing against the local lad Ruban Sanjay, second seeded international master ARaHarikrishnan demolished Thiagarajan Tamil Selvi. The tournament has attracted 310 players, comprising one GM, four IMs and two FMs from various parts of India. 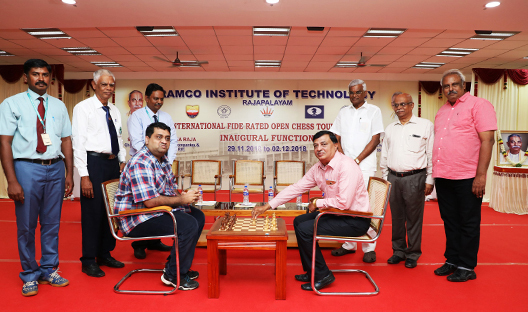 Mr.P.StephenBalasamy, General Secretary, Tamil Nadu State Chess Association inaugurated the tournament in the presence of Sri A. GOpalsamy, President Virudhunagar District Chess Association yesterday.